Popular music act, Harrysong will on Saturday the 18th of November 2017 headline the Real Deal Experience tour at the Abakaliki Township Stadium in Abakaliki. This perhaps explains why Nigeria’s premium bitter-tasting stout brand, Legend Extra Stout has decided to bring its popular Real Deal Experience tour to an end in the beautiful city of Abakaliki, Ebonyi State this November. 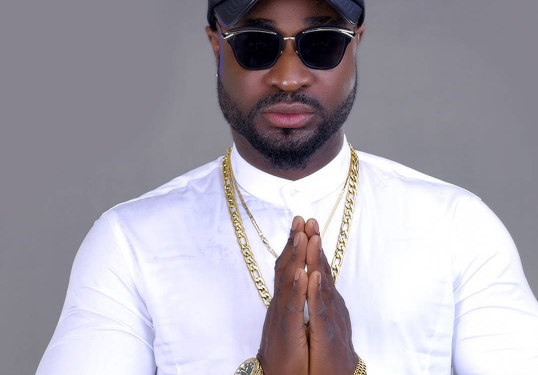 Harrysong’s career has spanned almost a decade and in that time the ‘Reggae Blues’ crooner has achieved a lot in the industry. 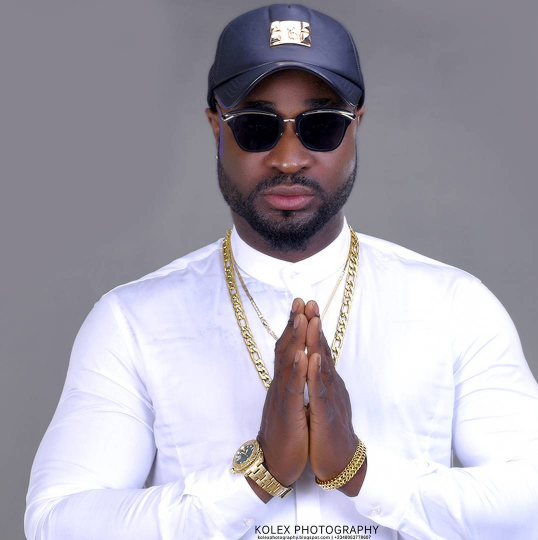 Harrysong boasts of hit tracks like ‘Baba for the girls’, ‘Reggae Blues’ and plenty others. He’s also well known for dropping strong street vibes that always get fans excited every time. 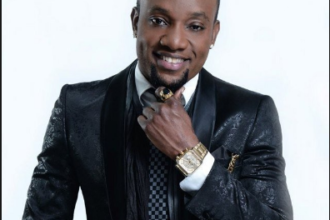 This, added to his electrifying energy on stage, is one other quality that stands him out and has endeared him to fans and lovers of good music. As the life of the party, Harrysong has won the hearts of the people and will definitely bring all that energy and razzmatazz to the Real Deal Experience live in Abakalilki on Saturday 18th of November, 2017, courtesy Legend Extra Stout. We are glad to end the Real Deal Experience 2017 in Abakaliki. The Real Deal Experience is about making people appreciate the realness and authenticity of the Legend brand, and bringing fans face to face with their favorite music stars. The Abakaliki Real Deal Experience promises to be fun as Harrysong will be headlining the show and there will be plenty prizes to be won on the night. 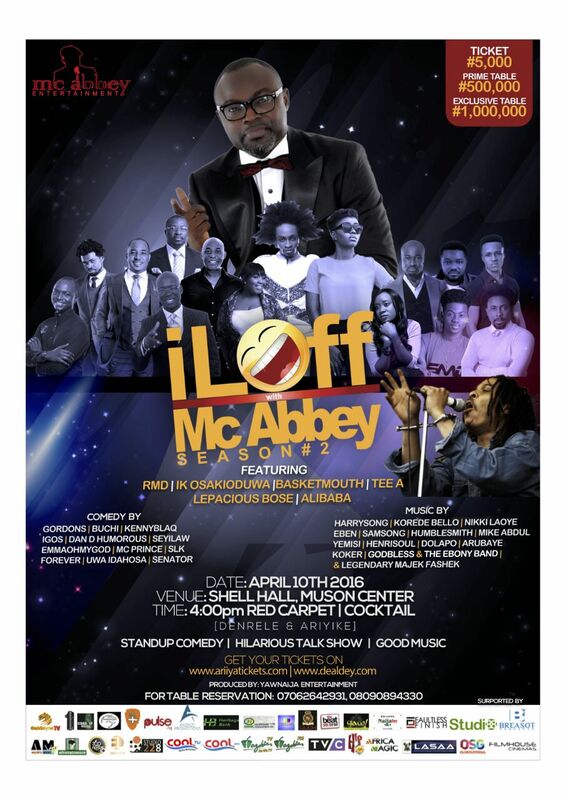 The Abakaliki concert, just like previous ones held in major cities like Lagos, Port Harcourt and Enugu, that have featured popular music acts like Timaya, 9ice, Duncan Mighty and Orezi, promises to be fun as there would be great music, cash rewards and of course, Legend Extra Stout. Residents of Abakaliki who attend the concert will go home with lots of prizes including flat-screen television sets, generators and refrigerators. In addition, fun lovers also stand a chance of winning N50, 000 cash prizes in Legend’s online talent competition currently open on the brand’s social media pages. It’s been an exciting year, travelling around the country and taking the Real Deal Experience to several cities. We have met a lot of the brand’s consumers and rewarded them with great music and of course the real deal stout, Legend. We’re excited for 2018, as we’re sure the year will bring lots of exciting experience for the brand’s consumers.